Yes! … skin care for the active girl. 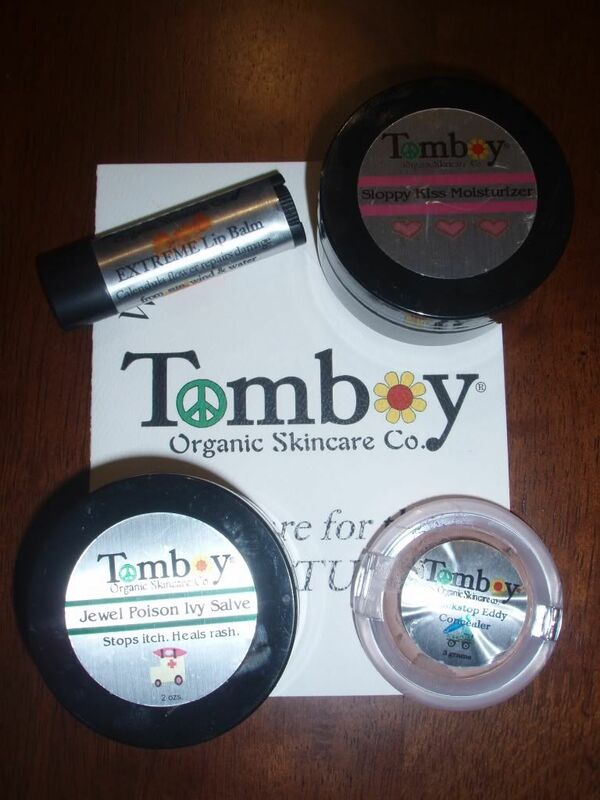 The folks at the Tomboy Organic Skincare Company not only know the value of organic materials really well, but they also know what it means to be an outdoor active girl, like us TrailblazerGirls. So, they’ve formulated their line of skin care products for Eco-conscious athletic outdoor women. Check out their Sloppy Kiss Moisturizer which is smooth and absorbs quickly, and the Truckstop Eddy Concealer that provides light coverage while kindly masking sun spots. They have products to heal your skin… from large pores to acne, dry skin, overexposure to the elements, dry lips, puffy eyes, fever blisters, sunburn, toxic hair, blotchy skin, exposure to poison ivy, … This is skin care for active girls by active girls. Click on the link below to see the entire line!